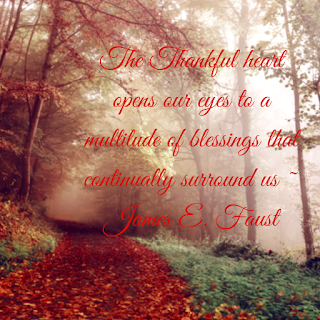 Harlequin SuperRomance Authors Blog: Question of the Month: What are you thankful for? Question of the Month: What are you thankful for? In the US and Canada, we celebrate Thanksgiving each October and November, many of us with family gatherings. There is great food and fun conversation and probably a few too many drinks of an adult nature...and we also give thanks. So, we asked Superromance authors what they are thankful for this year. 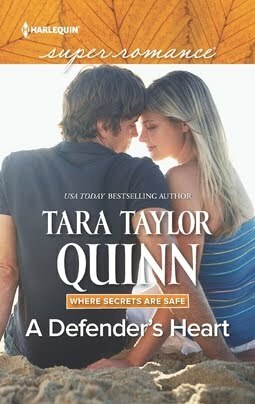 Tara Taylor Quinn: I am incredibly thankful for my right to control my own mind and to choose my own actions/reactions. We have so much coming at us all the time, from social media, internet, news, and those in our lives – all attempting to convince us what we need/want or should think and feel. It would be overwhelming if not for the fact that after all is said and done, we can go inside ourselves, listen to our own minds and hearts, and make the choices that are right for us. I am thankful for individuality. For the fact that we are all meant to be different as that gives each of us something unique to honor and to contribute. Kristina Knight: I am thankful for technology! My computer and tablet make it easy for me to write from anywhere, with my iPhone I can video-chat with far-flung family members or text silliness with bebe in the next room, and through social media, I get to meet author friends and reader friends who I wouldn't get to meet in my 'real' life. Jennifer Lohmann: I'm thankful for the love and support of the Viking and that I've been blessed with adding him and his children to my family. I'm thankful that we are truly on our way to becoming a blended family. I'm thankful for my new job and my new house. And I'm thankful for the fact that my dog's anti-dementia meds seem to be working. Kris Fletcher: In addition to the big things - my family, my friends, my faith - I am very grateful that I have a job I can do from home, in peace, by myself. I am grateful for the flexibility this affords me and for the people I'm privileged to call my readers. I am also exceedingly grateful for caffeine. Nan Dixon: I am always, always thankful to my wild and crazy family. They are my foundation and hope and joy. They keep me laughing and have blessed me with fabulous grandchildren and memories. And I can't help but be thankful for the ability to spend my days writing and creating stories. I couldn't ask for a better way to spend my time! Claire McEwen: I feel so blessed, this could be a long list! I'm grateful for my son, who makes me smile every day. He is joy personified. I'm grateful for my husband. Ten years into this journey together, he is still my real-life hero. And I'm grateful for my dog, who is ridiculous and special and rather strange, but we love him anyway. 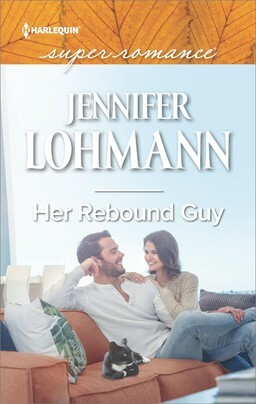 I'm grateful for the chance to write my stories, and for my editor and for Harlequin and for all the lovely people who read our Superromance books. Sharon Hartley: I am thankful for what a beautiful world we live in, that the sun comes up every morning and that birds can fly free. Even in times of despair, I'm very thankful that nature can always heal. I am also thankful that part of that healing is the privilege of writing stories where good triumphs over evil, where my heroes and heroines embody courage and loyalty and always try to do the right thing on their journey toward love - not hate. And I pray it's not all just fiction. 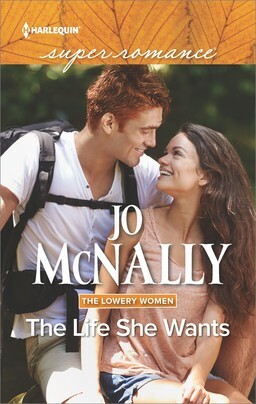 Jo McNally: I have so much to be thankful for! There are times when my husband and I will just look at each other and say "we are so blessed." Not because we live in a mansion or anything (we definitely do NOT! ), but because we have a roof over our heads, a decent life and friends and family we love. I am particularly thankful for the support system I've had while beginning this writing adventure. My husband was there when I wept over rejection letters and now that I'm with Supers, he's there while I'm freaking out over deadlines. He's my anchor. And my dear friends are loving cheerleaders who understand when I'm too busy to socialize, and offer me mini-breaks for a drink or a just a walk together. Those "little" things make a big difference to a tired, frazzled writer! 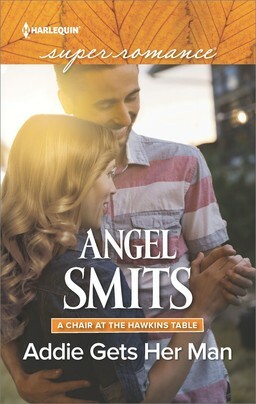 Angel Smits: I’m grateful for this God-given talent of writing that has opened so many doors for me. I can’t imagine not having these fascinating people and stories living inside my head. And while sometimes it’s a frustrating industry to work in, I’m SO thankful for my family and friends who support my struggles with it. Mary Sullivan: I'm grateful for the gift of literacy. It has enriched my life in countless ways. I am thankful for a whole swathe of things. Each new day brings so much with it.